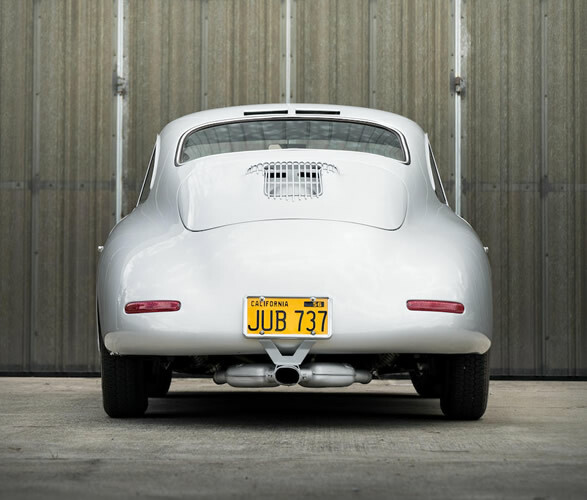 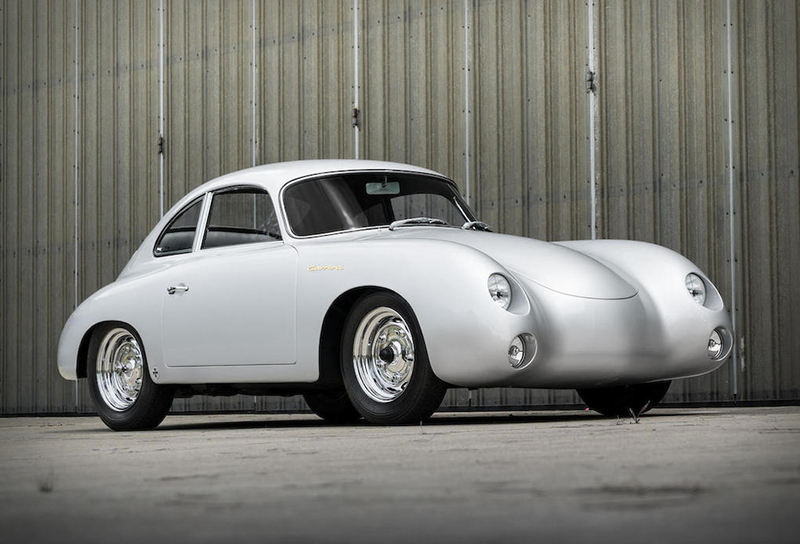 Auction house Bonhams have listed a one of a kind vehicle, the spectacular Dean Jeffries Porsche 356, the only one ever made. 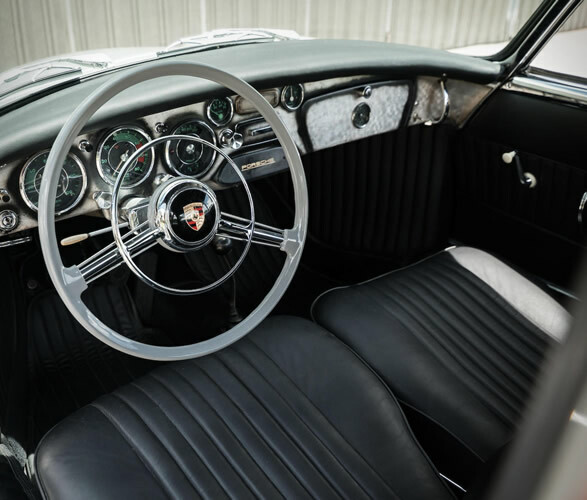 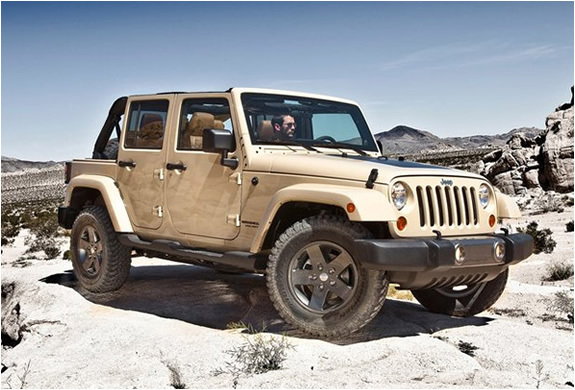 Jeffries is one of the most iconic characters in American automotive culture, he was a well known name in the customization scene in California during the 1950s and 1960s. 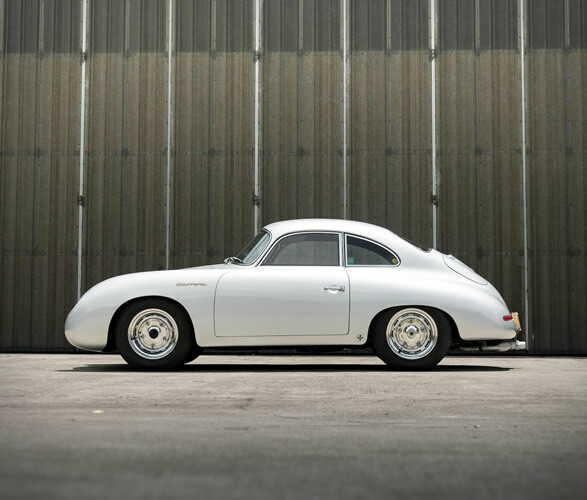 Among a significant and eccentric portfolio of work was his personal 356A, customized to his liking. 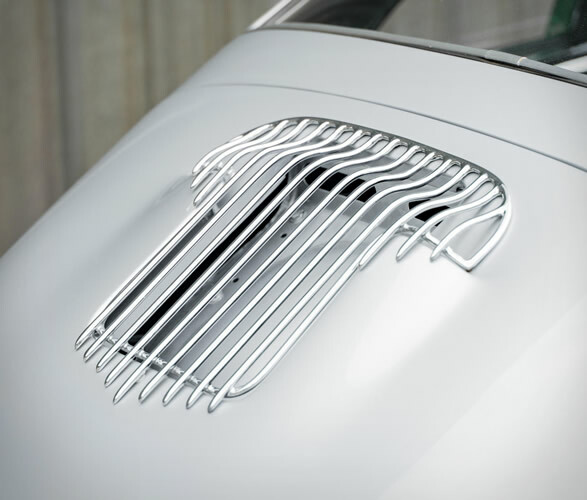 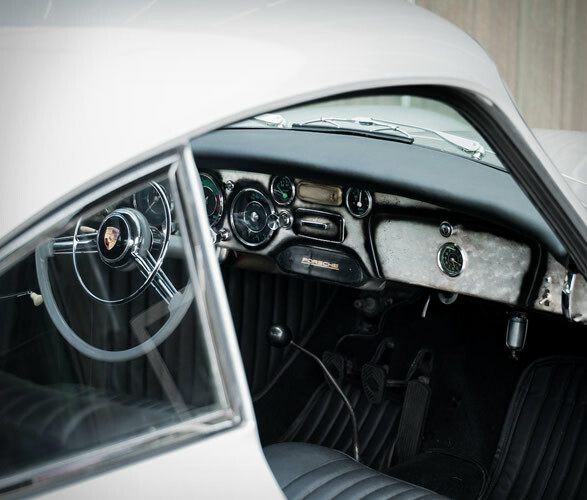 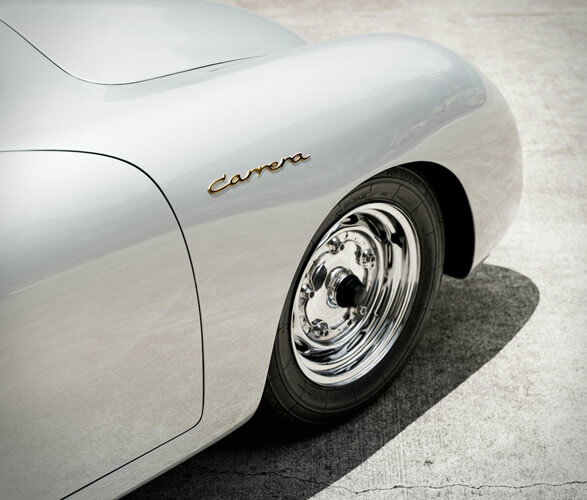 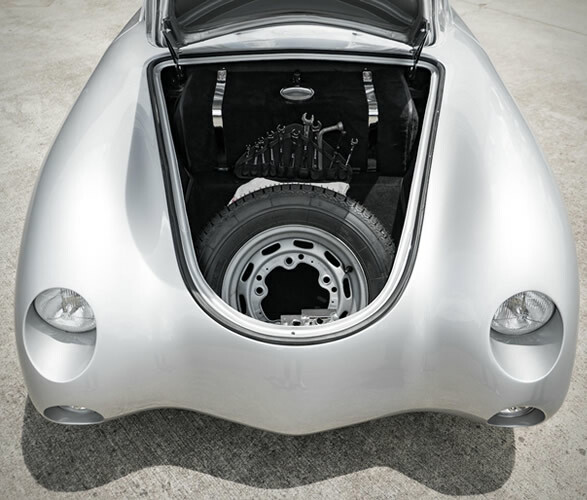 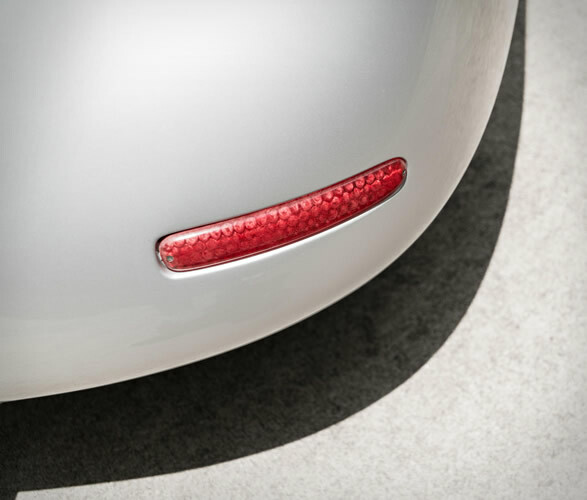 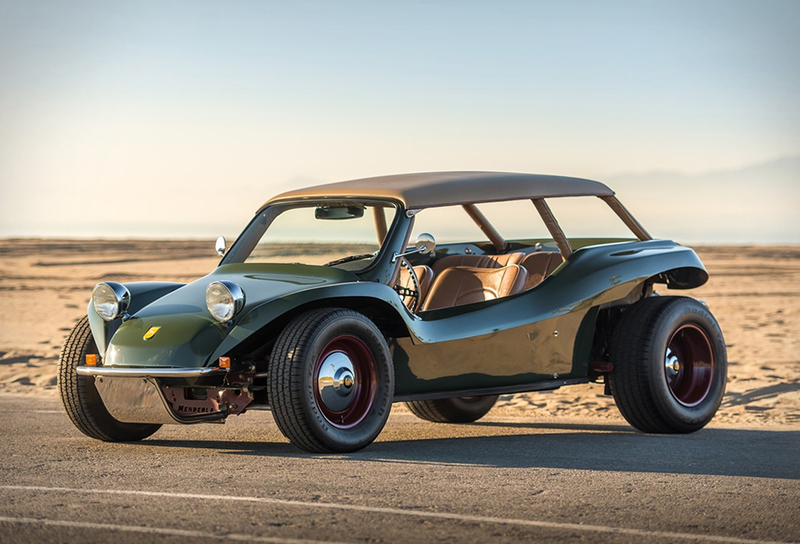 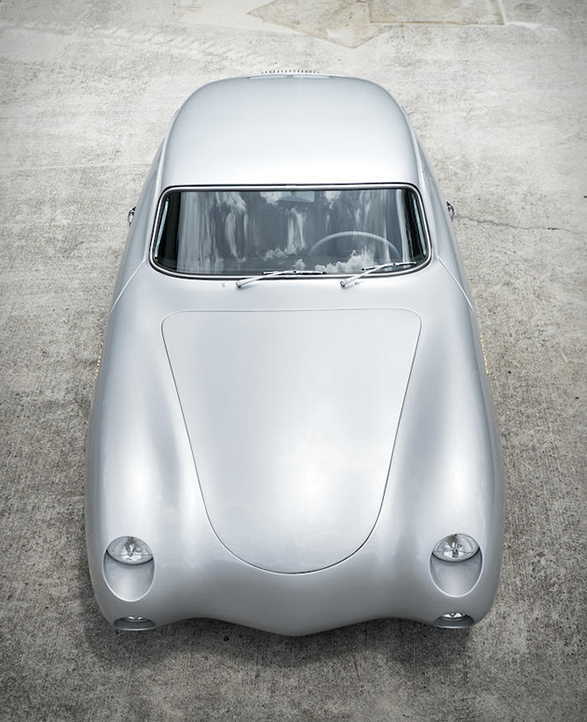 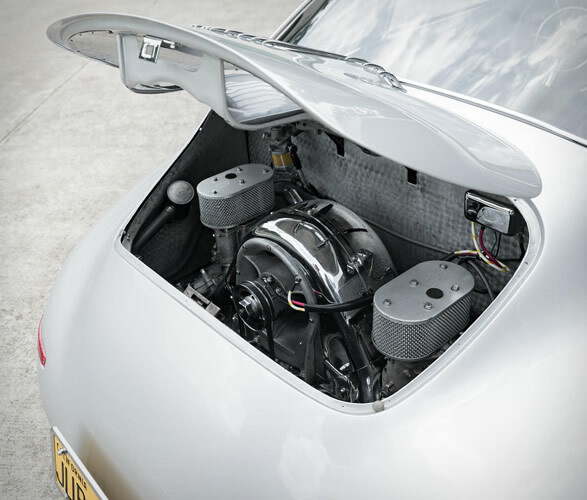 He modified a regular 1956 Porsche 356A GS Carrera into the bulgy, swoopy creation offered here today.